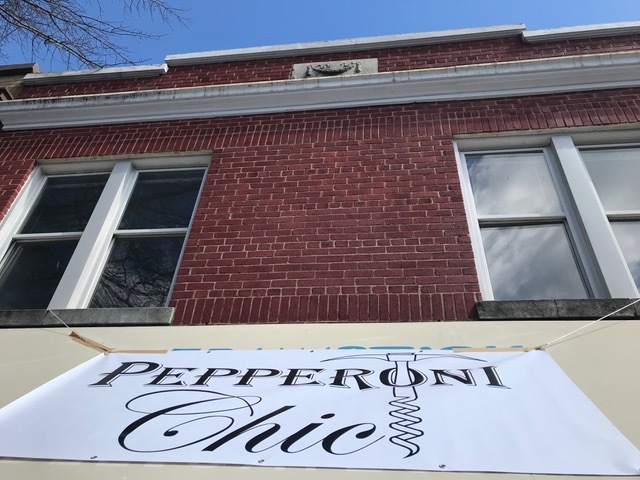 PoPville » We Got a Petworth Pepperoni Roll Update – New Breakfast Roll and New Hours!! 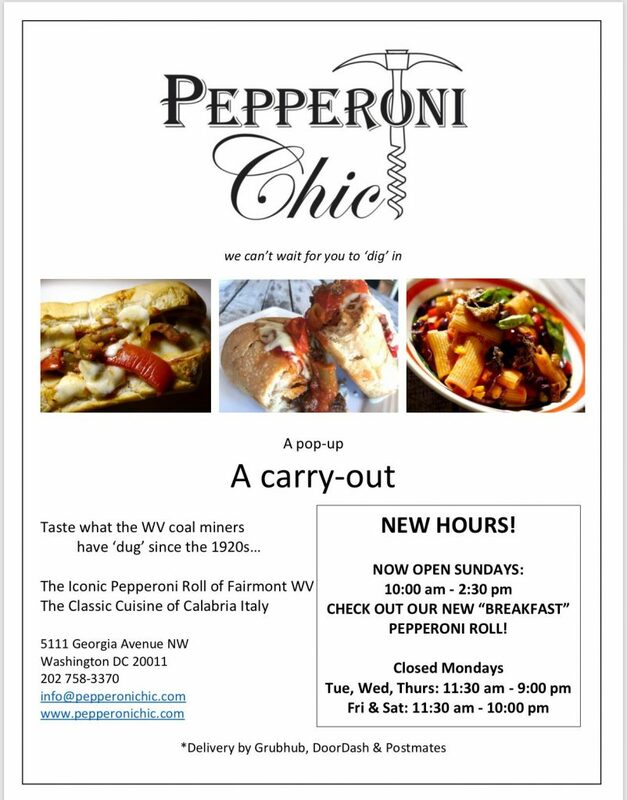 We Got a Petworth Pepperoni Roll Update – New Breakfast Roll and New Hours!! Bagels and Baguettes confirmed coming to New York Ave! !